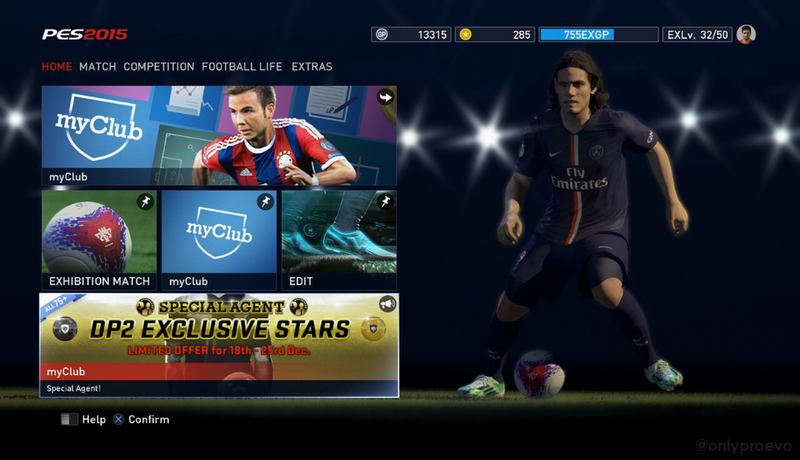 PES 2015 fans can now use 'Special Agents' to improve their myClub squads. 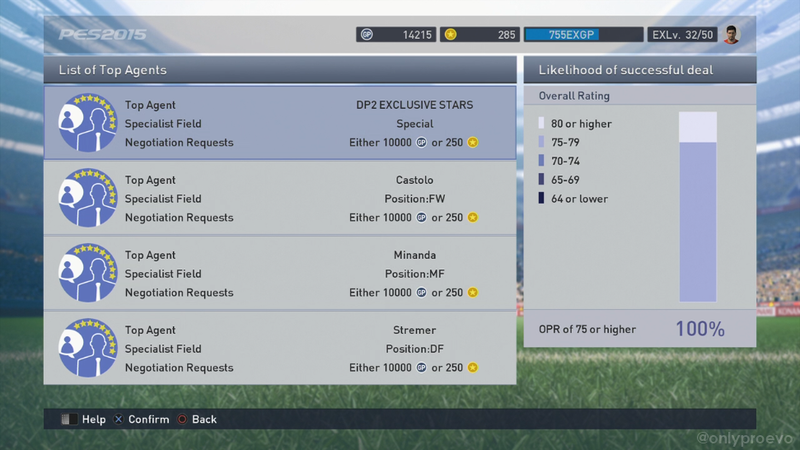 Costing the same amount as regular Top Agents (10,000GP / 250 coins), Special Agents will allow users to sign one of the 73 players who had their face updated by Data Pack 2. The good news is that all 73 players have an overall rating of at least 75, and from what I can tell, you can hire as many Special Agents as you like. Since yesterday, I've used four and have so far picked up Fredy Guarín (81), Walter Samuel (78), Willians Domingos Fernandes (75) and Mauricio Pinilla (75). Just a tip, if you're in need of some extra GP, I'd suggest participating in myClub Competitions, available both online and offline. Depending on which tournament you enter, you can pick up some pretty hefty GP bonuses just for winning three of four games. But be warned, the current offer will expire on December 25th, so don't hang around if you want to get yourself a last-minute deal before the Christmas Day deadline! In other news, Konami have announced they will have 'big news and a great surprise', to be announced on Monday. Posting the following message on Facebook, the photo includes two players of Santos FC as well as what appears to be the official match ball of the Brasileirão. "We have big news and a great surprise for our fans on Monday. Stay tuned! 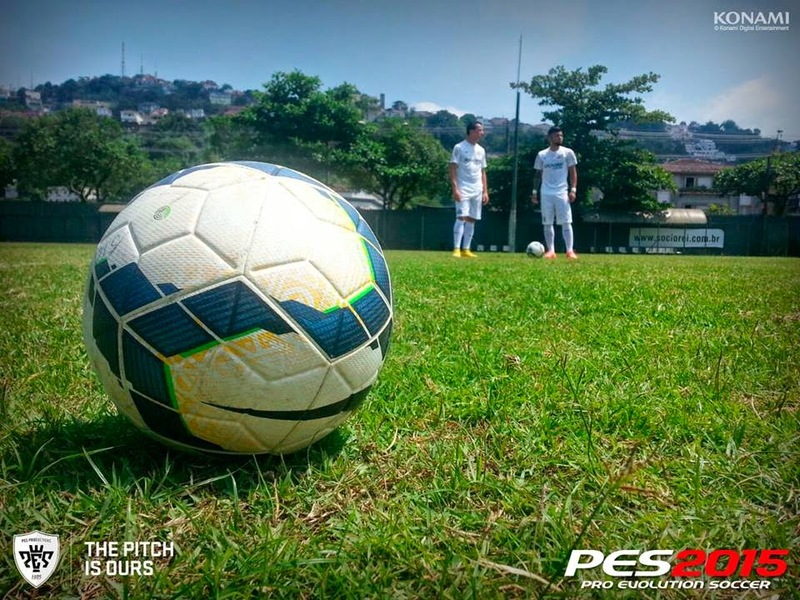 #ThePitchisOurs"